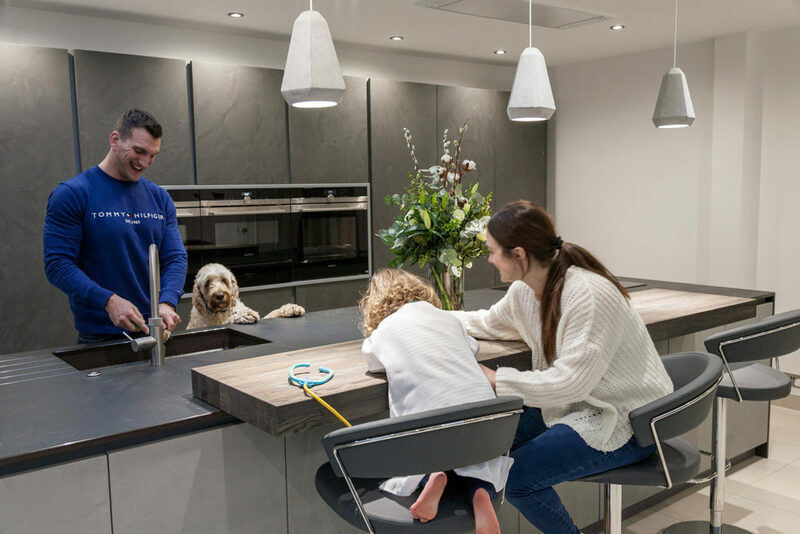 After designing and installing their new kitchen we asked them how they are settling in to their new space. 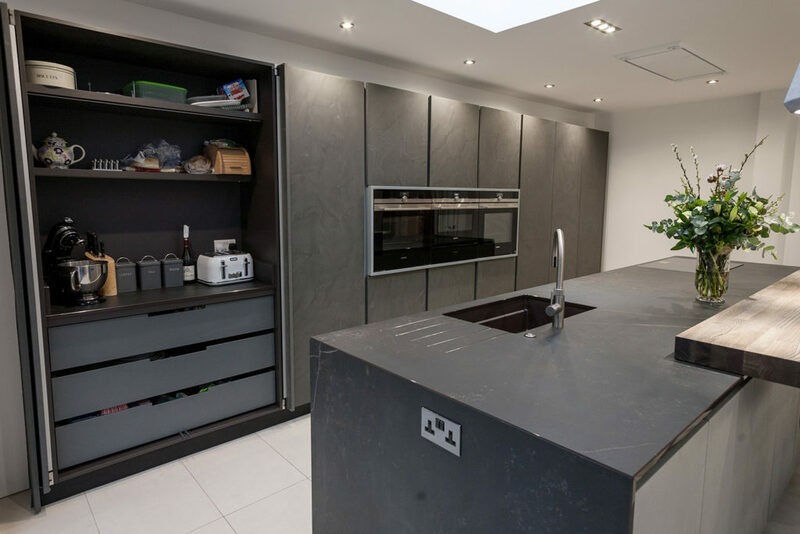 What made you decide to come to Space Fitting Furniture for your kitchen? What’s your favourite part of the kitchen? Has it changed the way you use your space? Have the improvements benefited your lifestyle? Can you describe your experience throughout the design process at space fitting furniture? How has the Dekton worktop enhanced the way you use the kitchen? 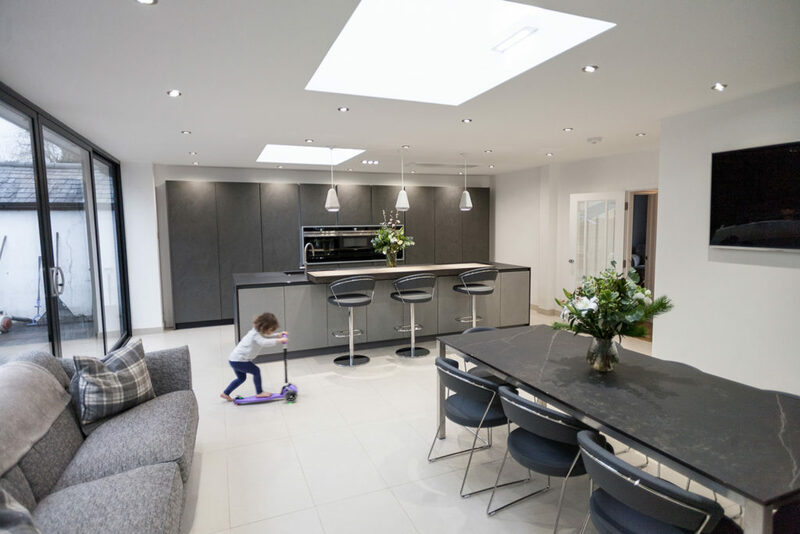 Can you tell us a bit about the different seating areas in the kitchen and how the design helps to pull these spaces together? Now you’ve retired do you see yourself advancing your culinary skills?